When Borderlands hit the gaming scene back in 2009 it was touted as one of the best new IPs of the year. Three years later Gearbox released a sequel to their smash hit in the form of Borderlands 2. Gearbox took the shoot and loot formula from the last game and improved upon every aspect from story, to gameplay, to the millions and millions of available guns and weapons. The game received a lot more press this time around and was just as critically acclaimed. Reviewers were pleased with the improvements from its predecessor but happy to see that it was still one of the best games to play cooperatively with you best friends. In addition to the sheer entertainment, many reviewers started throwing it in the pool of potential Games of the Year. Not that reviewer accolades aren’t important, but Gearbox is likely much more excited by the Borderlands 2 sales data that points it being another commercial hit. In the month of September, Borderlands 2 sales reached 1.82 million in US. This is over a 200% increase from the first month of sales when the original Borderlands was released. It looks like Gearbox has a very profitable franchise on their hands. And as what happens to most IP successes, the sequels and franchise will likely continue. Although don’t look for Boderlands 3 anytime soon. 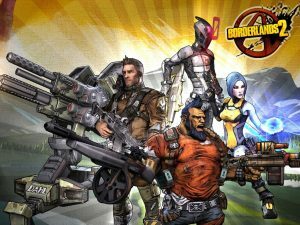 Despite the major success of the game, Gearbox will likely expound upon the Borderlands 2 sales and get more out of the game by providing DLC content to consumers as they did with the first iteration. And following that expect the game to be rereleased with all of the DLC content already on disc. 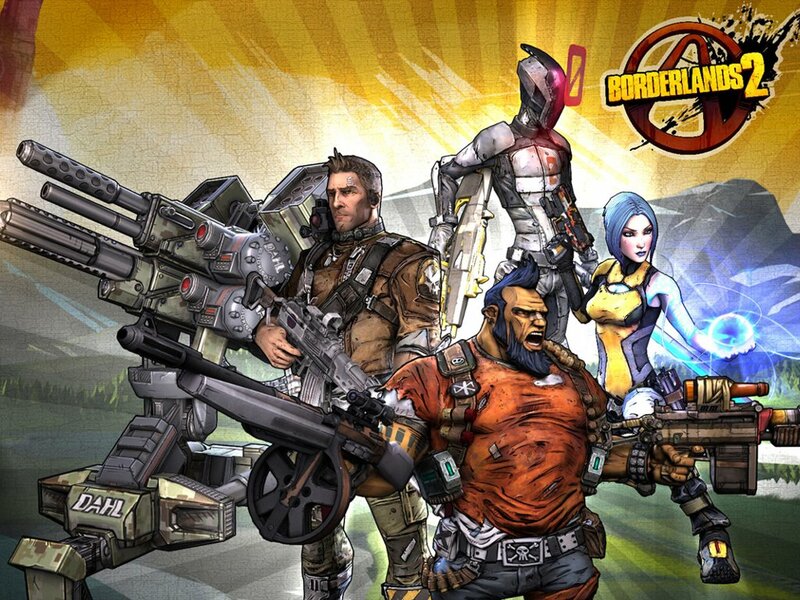 Are you impressed with Borderlands 2’s success? Are you one of the lucky 1.82 million currently enjoying the game? Let us know in the comments.